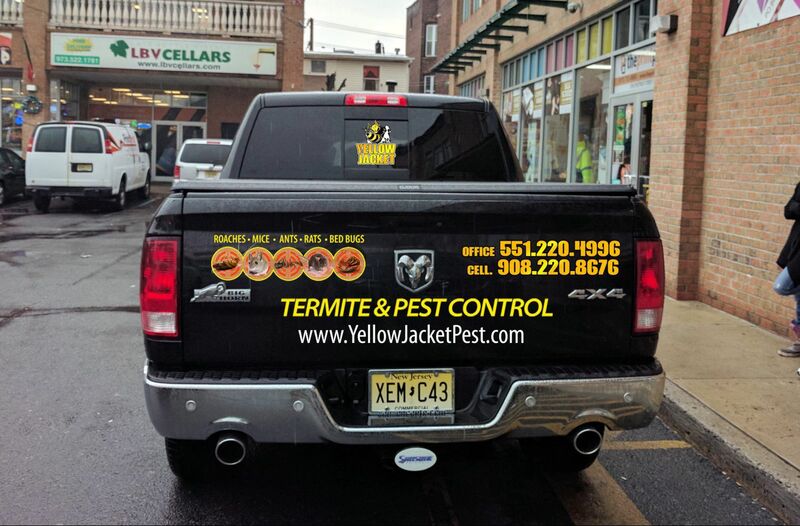 $99 Special Offers - Yellow Jacket Termite & Pest Control LLC. • $99 Exterior Spring Special For General Pest Treatment. • $299 to protect your home against general pest.